Get access to Adoric library and learn how to increase your conversion rates from real life examples. How the Israeli post company multiplied their app installations by 700% and improved their offline & online user experience? 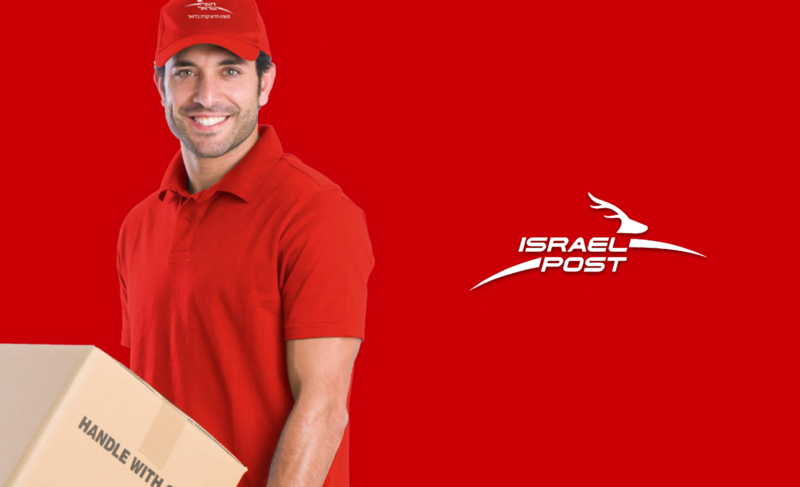 The Israeli Post Company is a government-owned corporation that handles most of the postal services in Israel. Their online activity is embrased to go along offline activity due to their need in an arranged contact with customers. Reducing waiting time for service at branches around Israel. Usually, when visiting a branch of the Israeli Post Office, a client could wait between 5-60 minutes until getting service. By successfully making users to download their mobile app & using their online services like setting an appointment date, the Israeli Post Company have drastically improved their services quality and the average waiting time in the Israeli post branches wen’t down significantly. As Head of Marketing, Maor is working to grow Adoric’s clientele, mostly in the US and Europe, while constantly improving our client’s experience. He gained 4 years of experience in entrepreneurship, branding, marketing and sales. 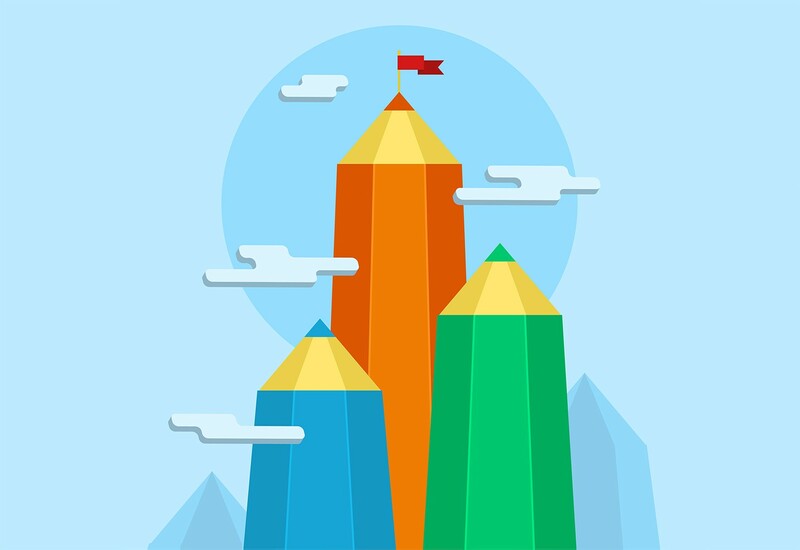 Learn 10 easily implemented methods to drastically improve your popups and inbound marketing conversion rates.